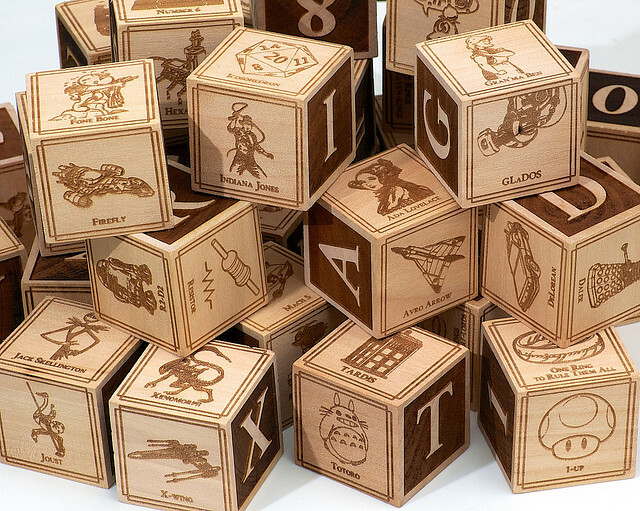 Jonathan M. Guberman made a set of alphabet blocks featuring iconic images of the things he and his wife were looking forward to sharing with their newborn son. Though Guberman started before his son was born, it took until his son was nearly a year old to finish these 36 1.5″ blocks. Here’s the full set of blocks on Flickr and the full list of references included on the blocks. 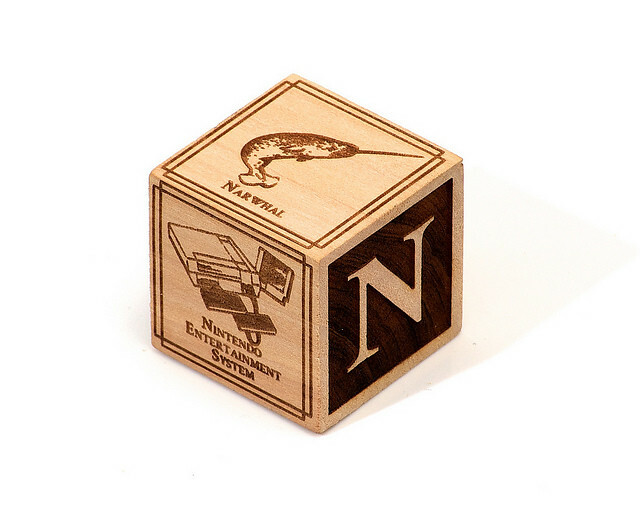 Read the full story, and examine the blocks, at the ever-enlightening Laughing Squid. 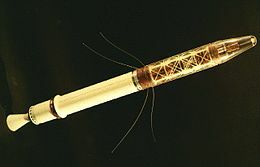 As we get in touch with our inner nerd, we might recall that it was on this date in 1958 that, as part of its participation in the International Geophysical Year, the U.S. launched its first satellite, the Explorer I— following the launch the prior year of the first two satellites, the Soviet Union’s Sputnik I and II, and beginning the space race.